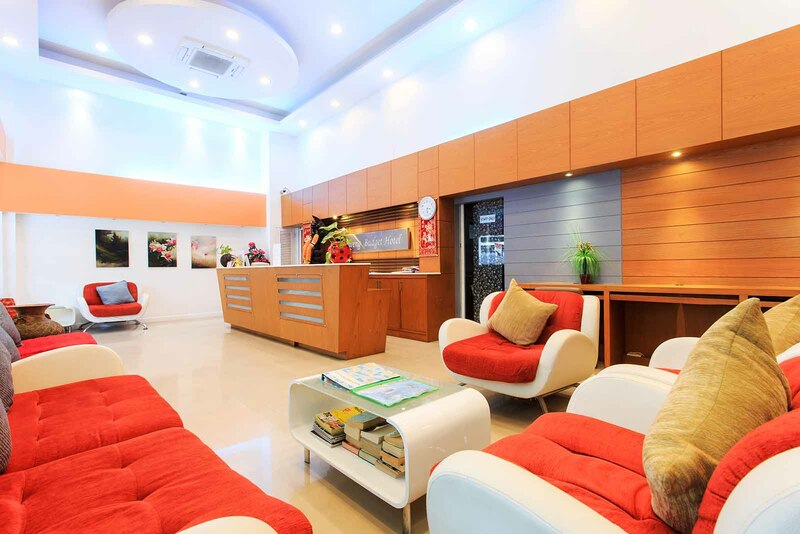 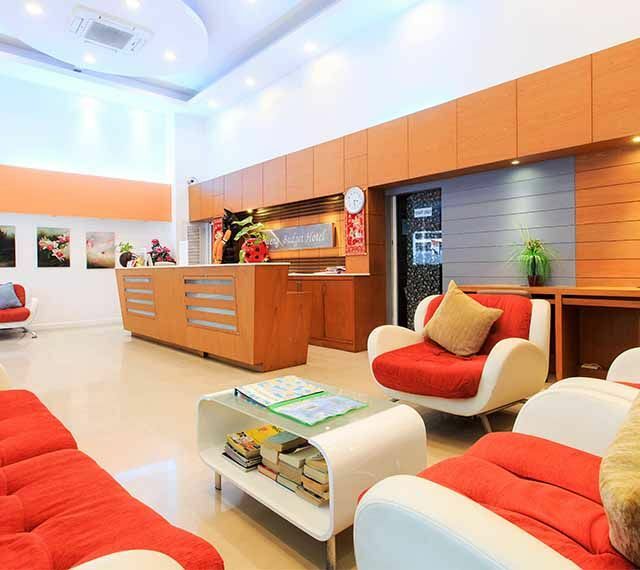 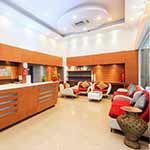 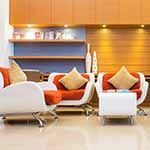 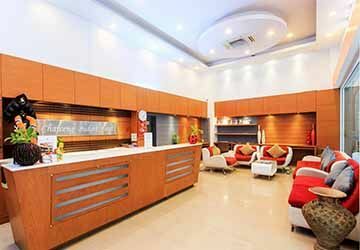 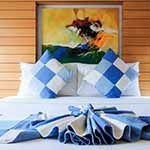 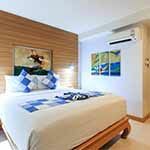 Chaweng Budget Hotel is an addition to the Chaweng Cove Beach Resort. 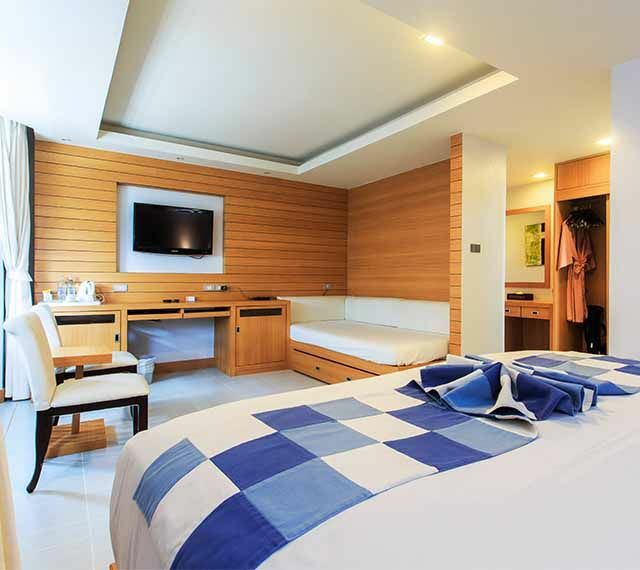 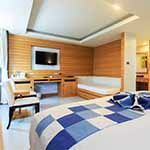 The hotel has various types of accommodation to provide cost effective rooms in a brand new fully refurbished building. 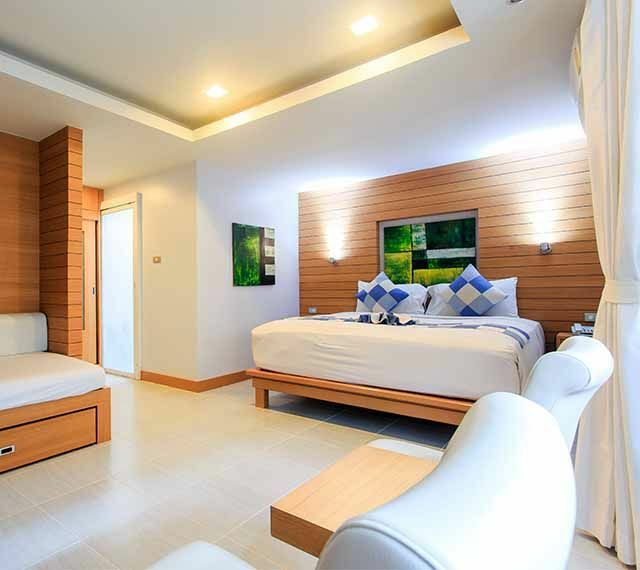 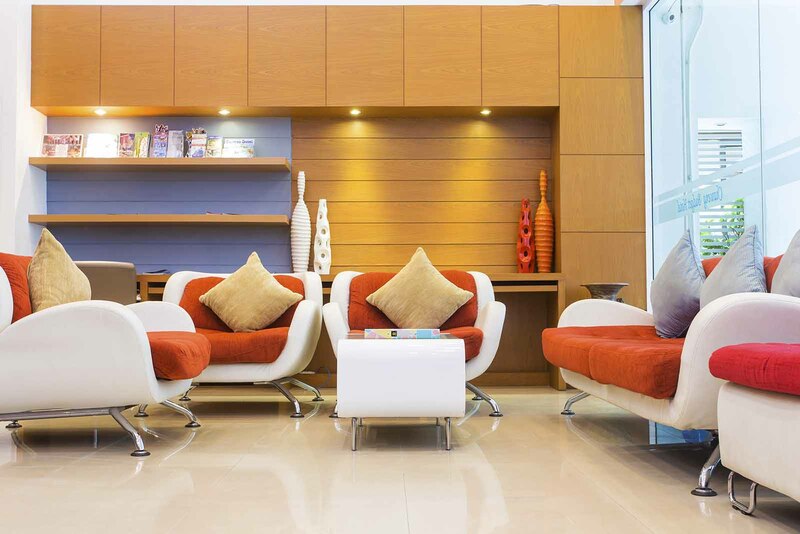 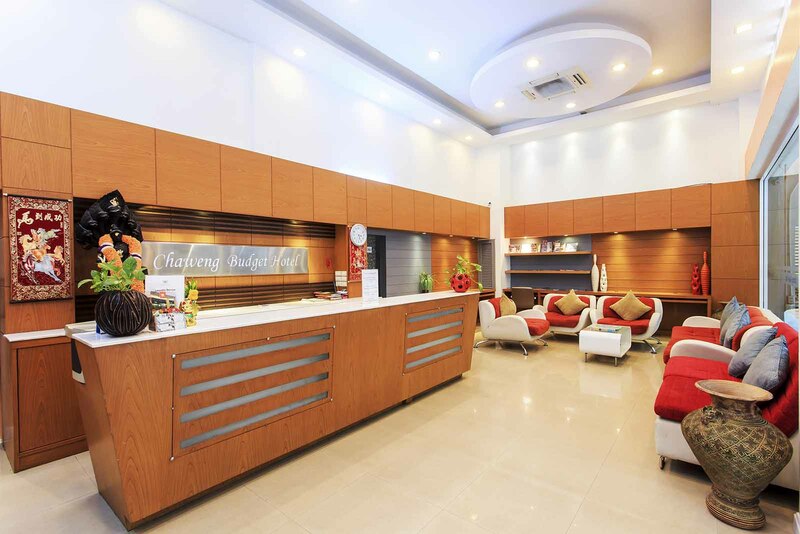 It is offering 20 guestrooms and caters to the budget and conscious travelers who emphasize on inexpensive accommodation but with facilities and services of a standard hotel. 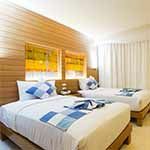 Guests will benefit from using beach, swimming pool and facilities at our renowned Chaweng Cove Beach Resort.